Garden of Remembrance. Crematorium Rose Garden; Site S; Position 1. A Pomeranian hidden in the kitbag of a soldier when he left Australia for the battlefront. That they did, carting the dog from battlefield to battlefield in their kitbags and eventually to the ship to transport them home. There things did not go so well with a Non-Commissioned Officer determining the dog should be put down. The soldiers thought otherwise and guarded it constantly in shifts all the way home. Sister Anne Donnell was so incensed that she fronted the captain's table to plead for the dog's life. The official line was that it was dead. But she went on to record sighting on the wharves at journey's end. Father William DONNELL (b. 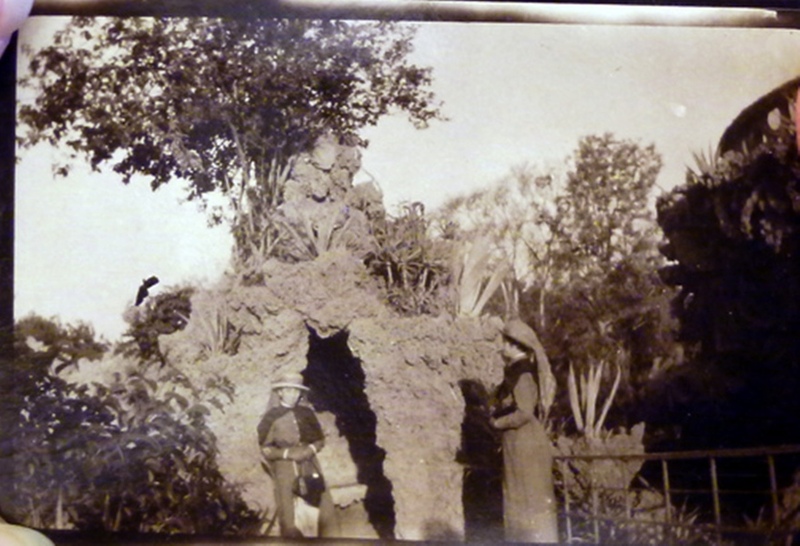 1830 - d. 1881) and Mother Fanney (nee JACOBS, b. 1846 - d. 1918). living at Torrens Road, Croydon, SA. 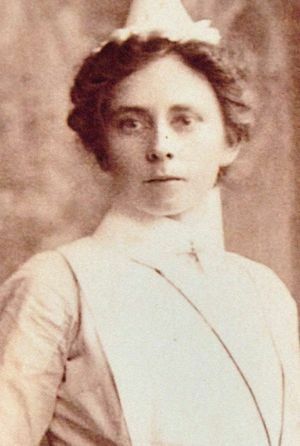 Anne volunteered her services to the AIF. 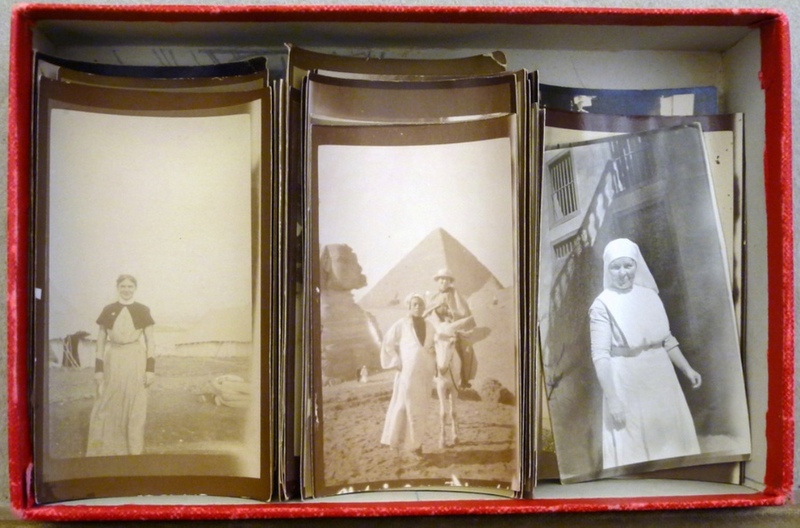 Her war took her to Greece, Egypt, France and London. She saw and recorded horrific suffering . 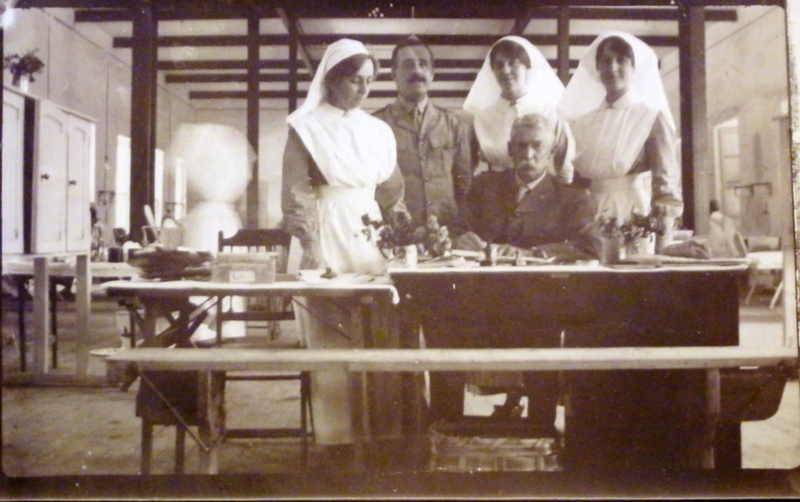 The 3rd Australian General Hospital, AIF, was set up in response to a request from the British War Office by Thomas Henry Fiaschi, a well-known Italian surgeon. Fiaschi had had a distinguished career as a military surgeon serving with Australian forces during the Boer War where he was awarded the DSO (Distinguished Service Order) and he was appointed the Commanding Officer of No. 3 AGH. 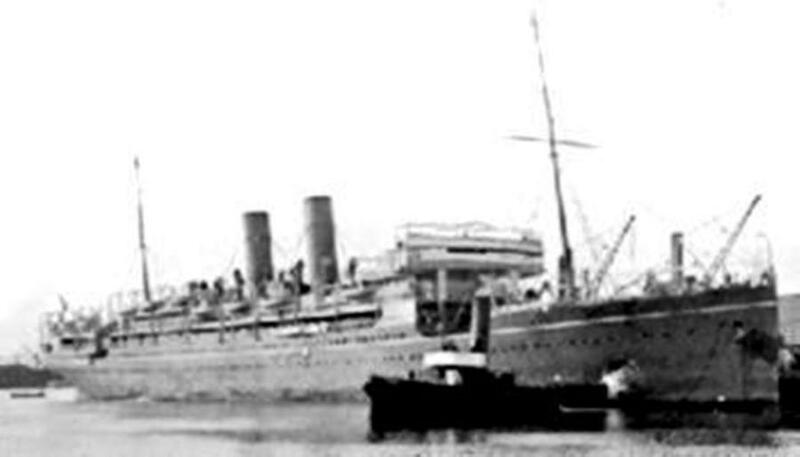 The Mooltan disembarked into Plymouth, England, on 27/6/1915 and the unit travelled to London. There, preparations were made for their service in France at Etaples. 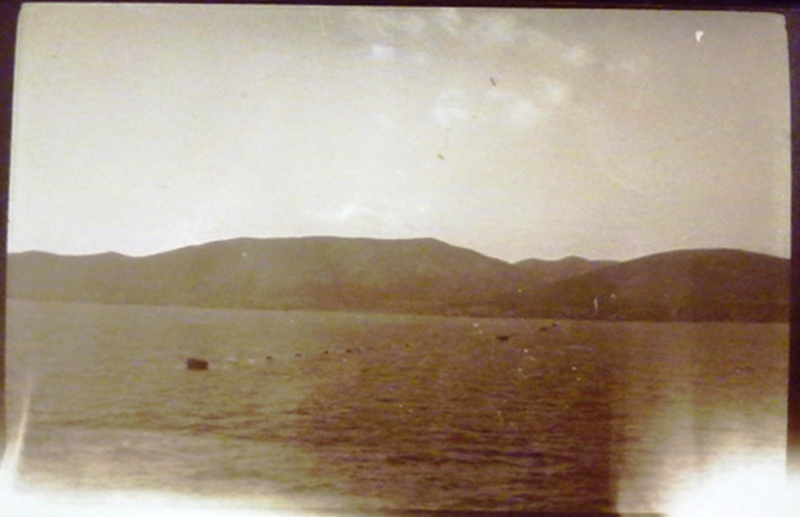 However, on 1/7/1915, No.3 AGH received orders to proceed to Mudros, on the island of Lemnos in the Aegean Sea near Gallipoli. 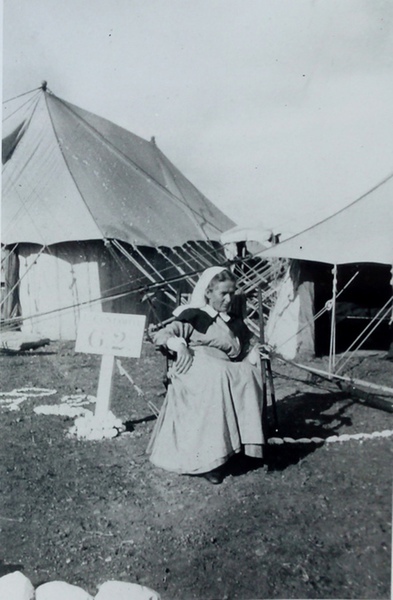 They were advised that a site had been selected for the tent hospital and that it would be provided with huts about six weeks after their arrival in Mudros. The days before embarkation were spent in organisation. 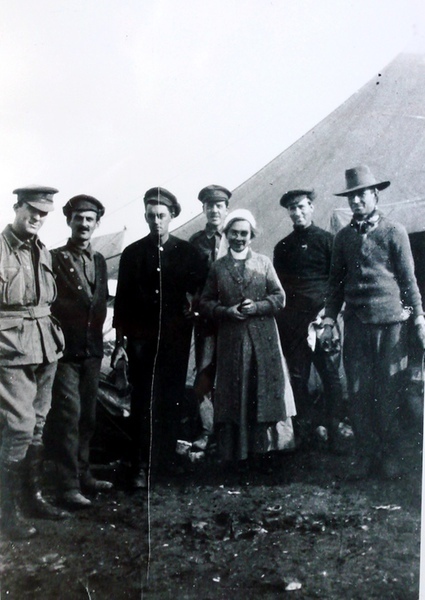 Both the Australian Red Cross and benefactors in Australia had assisted with equipment and donations for the hospital. All of these, as well as further purchases made in London, including a small laundry plant, had to be loaded on the supply ship, Ascot. 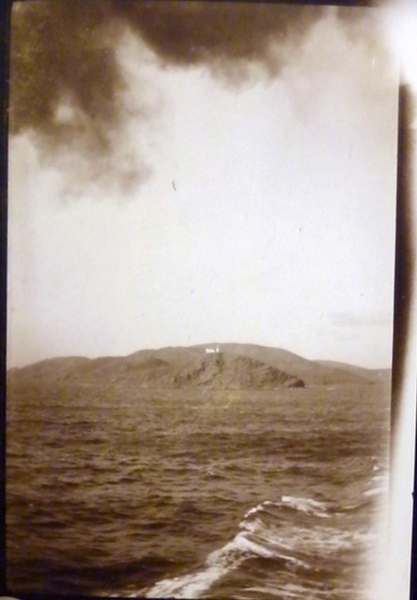 On 12/7/1915, Colonel Fiaschi and most of the male personnel embarked on the transport, Simla at Devonport. 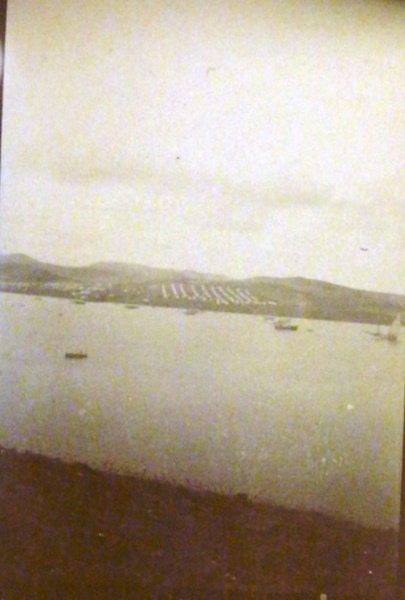 The men arrived at Mudros on 27-28/7/1915, before the arrival of the Ascot. 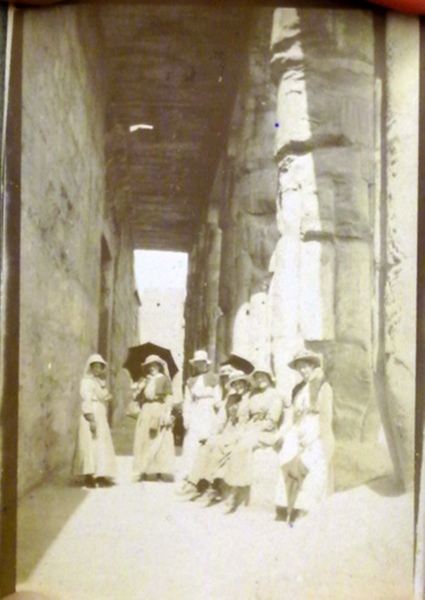 The nurses, who had remained in London, embarked in two groups, six days after the men. 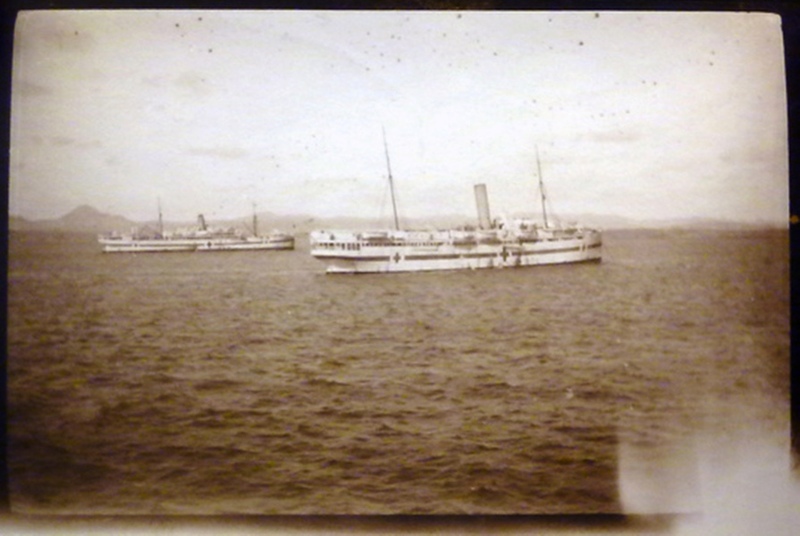 Sailing on the Themistocles and the Huntsgren, they disembarked at Alexandria on 30/7 - 1/8/1915. 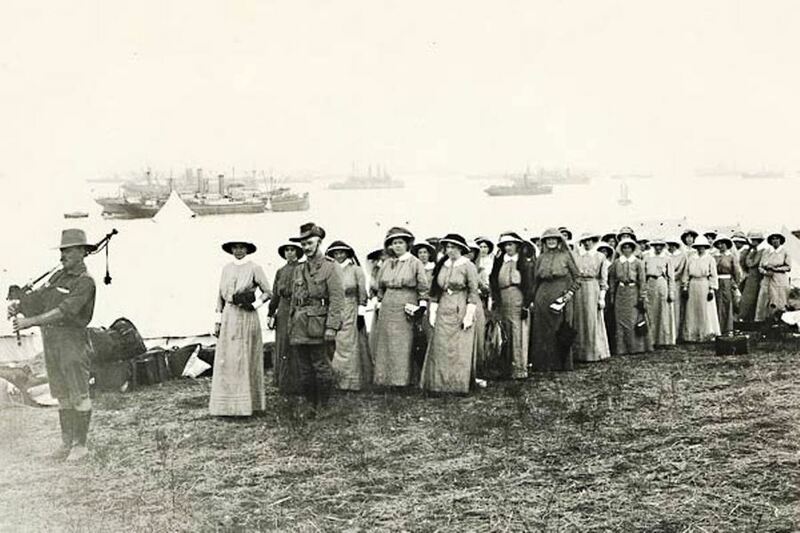 Those who arrived first were distributed between other Australian hospitals pending their embarkation for Lemnos. 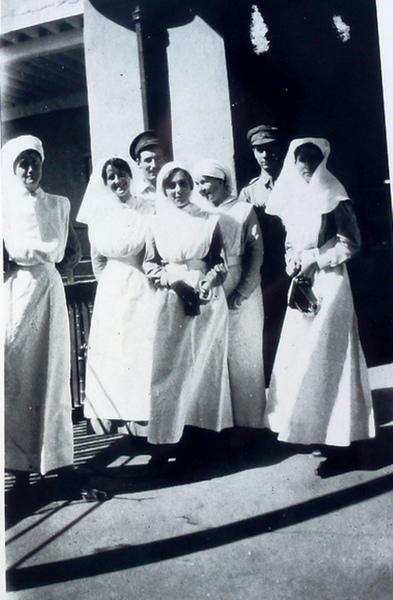 At 5 pm on 2/8/1915, the nurses sailed for Mudros on the hospital ship, Dunluce Castle. 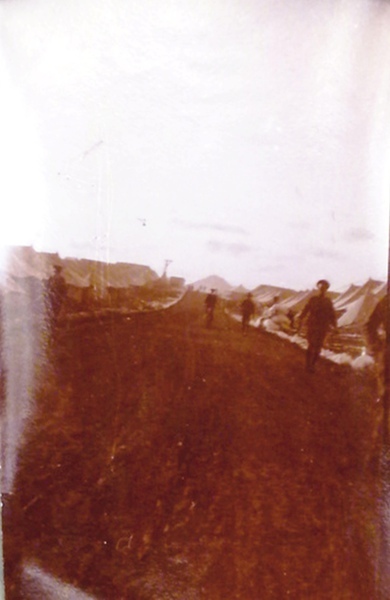 They reached Mudros on 5/8/1915 to find that the Ascot still hadn't arrived. 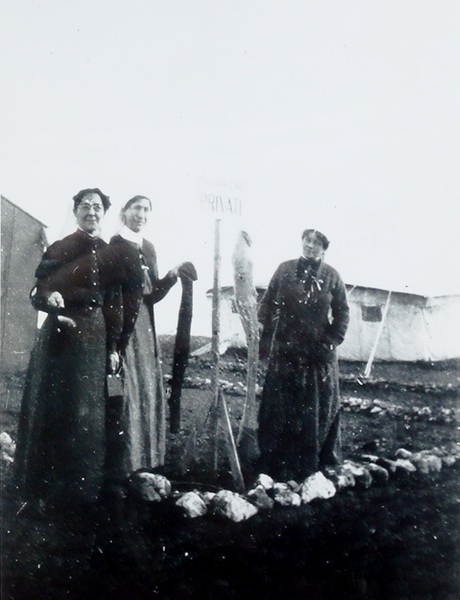 By 7/8/1915, after lots of hard work, the hospital site was pegged out and some marquees that had been found in a small ordnance store were erected. 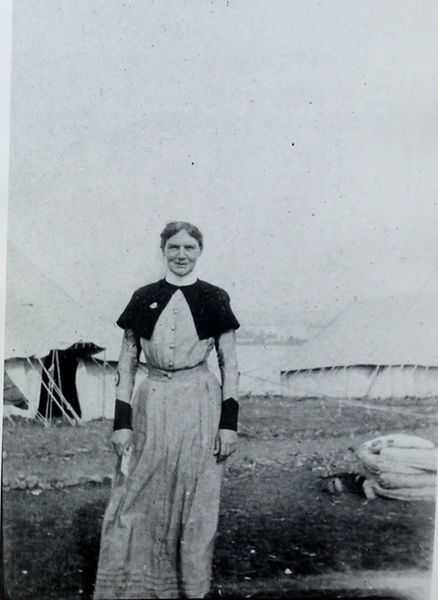 At about 7 p.m. on 8 August, forty of the nurses were landed and, accompanied by a piper, were marched into their new tents. The remainder landed at North Pier the next day, the day the hospital opened. 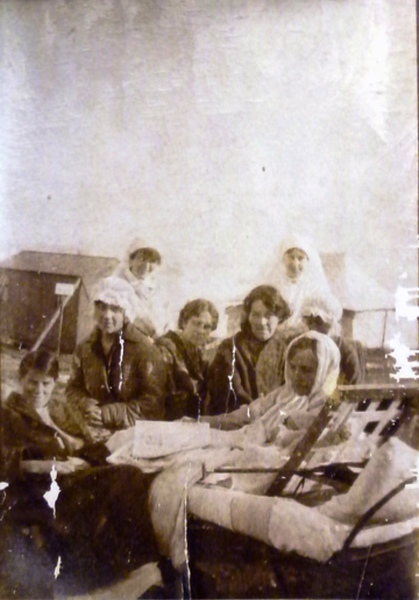 Before breakfast on 9/8/1915, more than 200 wounded and sick had been admitted to the new hospital. Four days later, there were more than 800 patients. 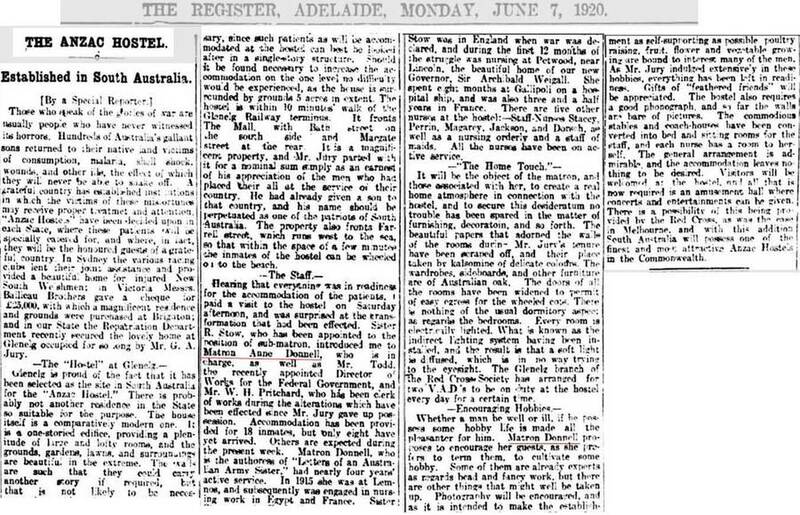 The entries in 'The Register of Deaths' of No.3 AGH showed the different causes of death during the Gallipoli campaign. 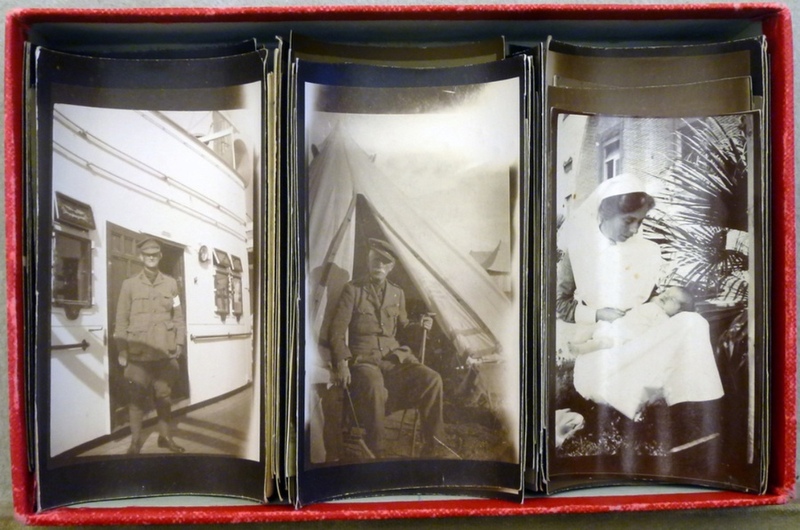 For example, the four soldiers who died on 9/8/1915 – the day the hospital opened - all did so from gunshot wounds. Indeed, between 9 August and 22/8/1915, 32 men died of wounds and only one of disease. These days marked the height of the 'August Offensive' on Anzac and thousands of wounded were being brought to all the hospitals on Lemnos. 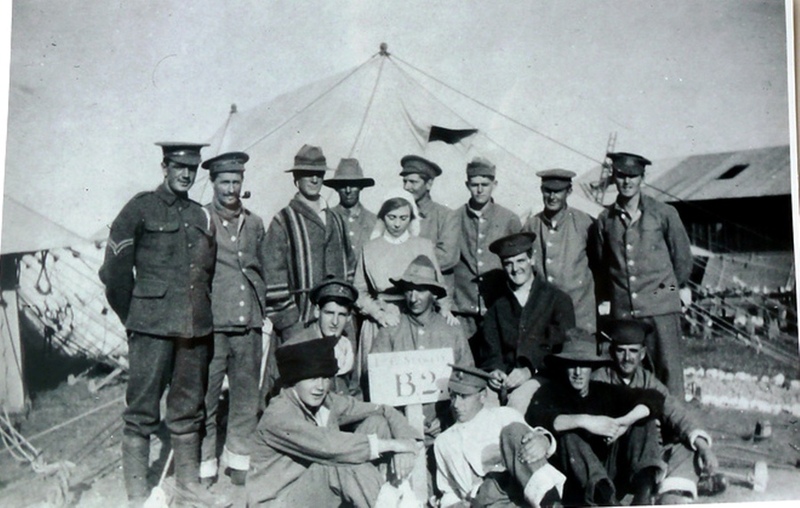 Although it was an Australian unit and the policy was, where possible, to treat Australians in Australian hospitals, the 3AGH admitted large numbers of wounded from all the allied armies. Of the 32 who died of wounds at No.3 AGH during the 'August Offensive' only seven were Australian soldiers. 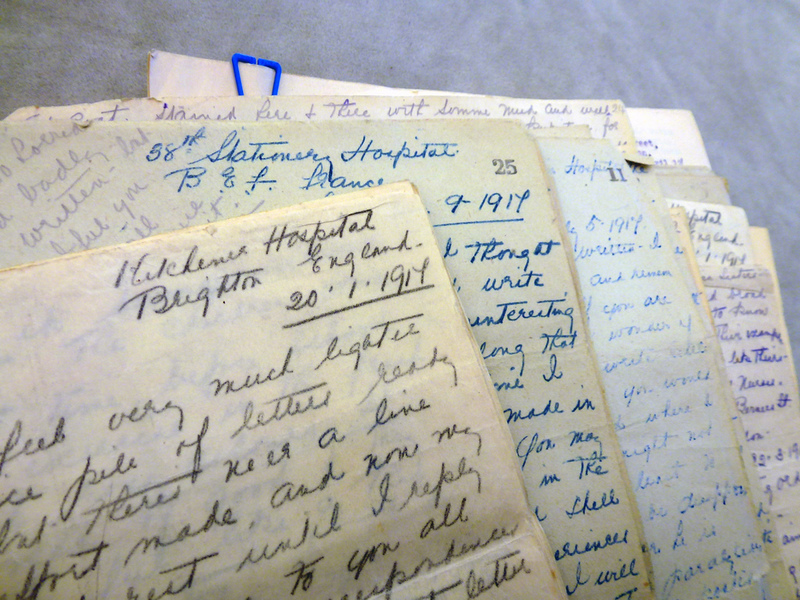 After the end of August 1915, most of the deaths at No.3 AGH were from disease. 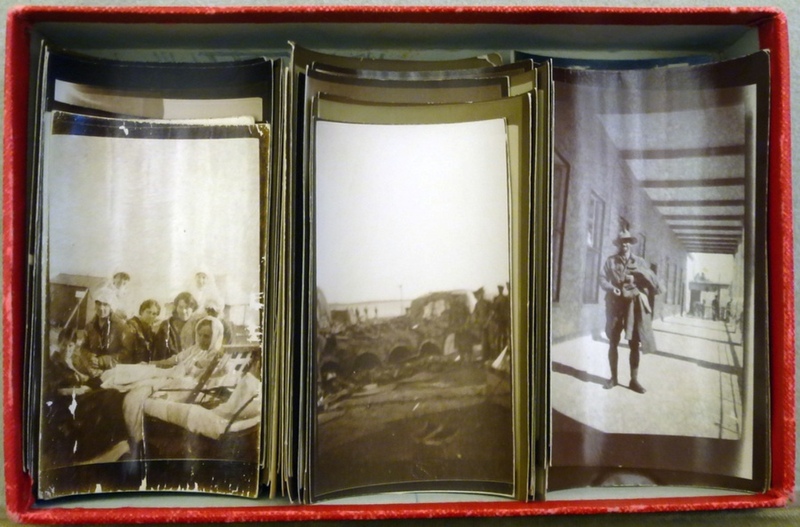 The first entry in the 'Register' is for Private Eric Bloom, 2nd Battalion, AIF, who died from a severe gunshot wound. He was actually 'admitted dead'. 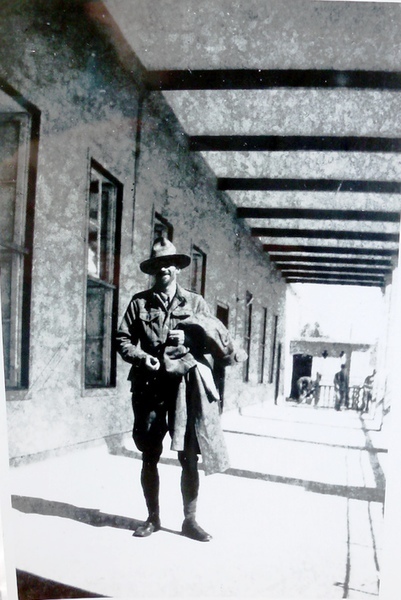 It is likely, although not certain, that he received his wound during his battalion's participation in the Lone Pine battle of 6 - 9/8/1915. Over those three days, 172 men of the 2nd Battalion were either killed or wounded. "The weather is terrible, bitterly cold, with a high wind and rain. We are nearly frozen, even in our balaclavas, mufflers, mittens, cardigans, raincoats and Wellingtons. It's a mercy we have ample warm clothing else we should perish. Last night five tents blew down, one ward tent and four Sister's tents. " Anne also stated their diet: "no fruit or vegetables and butter and eggs only once a month." — no equipment whatever … had no water to drink or wash.
our private things, soap etc, tore up clothes [for bandages]. Just laid the men on the ground and gave them a drink. describe the scenes — could only wish all I knew to be killed outright. 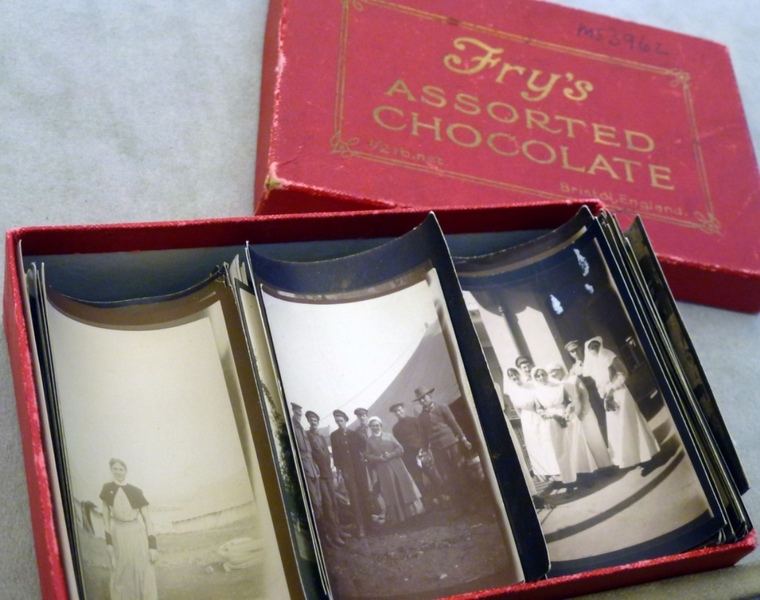 "The travelling kitchens would burn on windy days, and people got dysentery from the Greek bread … we did not even have a bath tent as water was so short, and as well the centipedes were very bad! Our hair used to be full of burrs, and in the end many girls cut their hair short. It saved a lot of trouble. 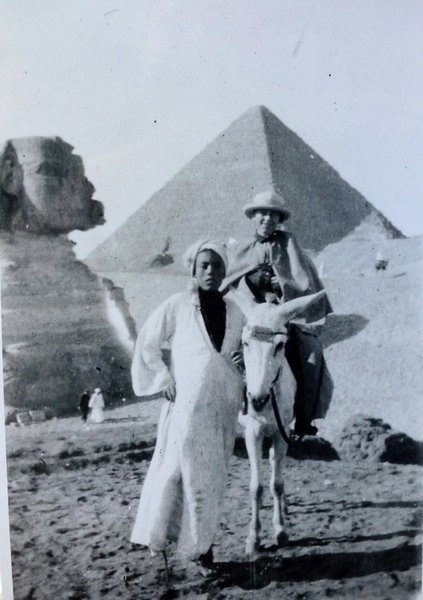 On 4/11/1915, Colonel Fiaschi, who was seriously ill, was evacuated to London and Lieutenant Colonel Constantine De Crespigny took over as Commanding Officer until the 3rd AGH left Lemnos for Egypt in January 1916. 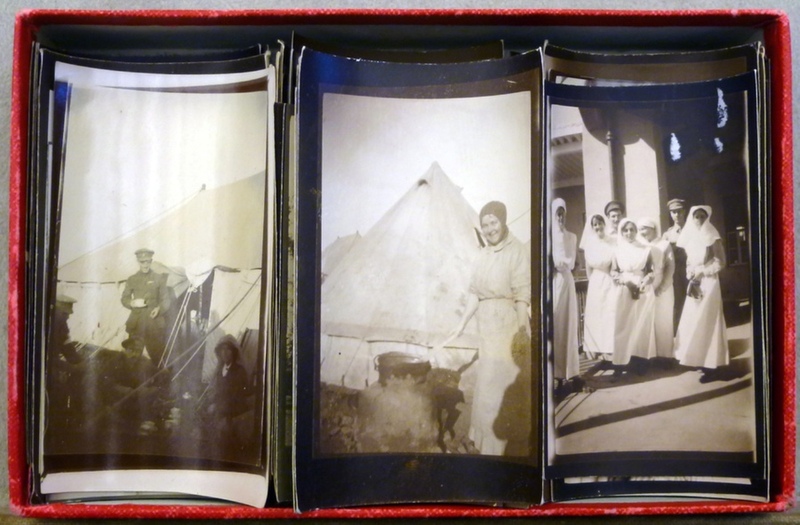 When the 1040 bed hospital closed in Egypt in January 1916, it had treated 7400 patients of whom only 143 had died. 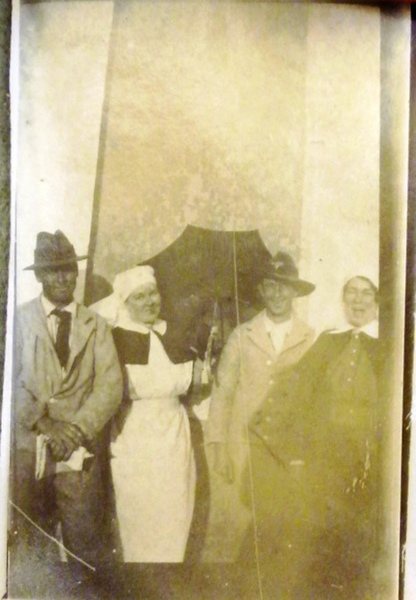 The hospital later went from Egypt to Brighton, England, and then to Abbeville, France, where it was based until 1919. "Hardly a night or day did not pass that a tent did not collapse altogether … I don’t think I shall ever get over my dread of wind again, night after night, every bit of canvas creaking, shaking, straining and your mind always wondering which would collapse next. "In that terrible weather, with wind travelling 100 miles an hour, and rain and sleet, all seems so pitifully hopeless…during those fearful days our thoughts were constantly with the boys of the Peninsula and wondering how they were faring; but little did we realize the sufferings until the wind abated and they began to arrive with their poor feet and hands frostbitten. Thousands have been taken to Alexandria, hundreds, the boys say, were drowned because their feet were so paralysed they could not crawl away safely in time. They endured agonies. Sentries were found dead in their posts, frozen and still clutching their rifles…their fingers were too frozen to pull the trigger. And some we have in hospital are losing both feet, some both hands. Its all too sad for words, hopelessly sad”. Early 1917 Edith and Anne were part of a group of nurses that visited Ireland and Scotland whilst on several weeks leave. In Ireland they marvelled at “the donkeys bringing in the low basket carts and the women wrapped in shawls” and laughed when they were jeered at by urchins who mistook them for suffragettes because of their uniforms. In Scotland they visited places made famous in literature and legend – Rob Roy’s cave, Loch Lomond and an “indescribably beautiful” drive to see Stirling Castle. 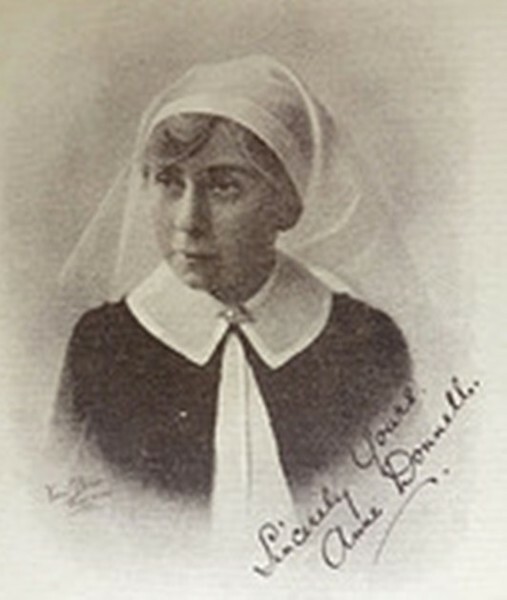 Anne Donnell bemoaned the fact that “on the 23rd March 1917 Sister Rush and I have to leave this restful spot.” The beauty and tranquility of the surroundings would have been the more keenly felt in contrast to the life to which they would soon return. New South Wales. She was paid 10 pounds for the volumes. Anne adopted Yvonne Annear (Graeme Mitchell's mother) at an early age. 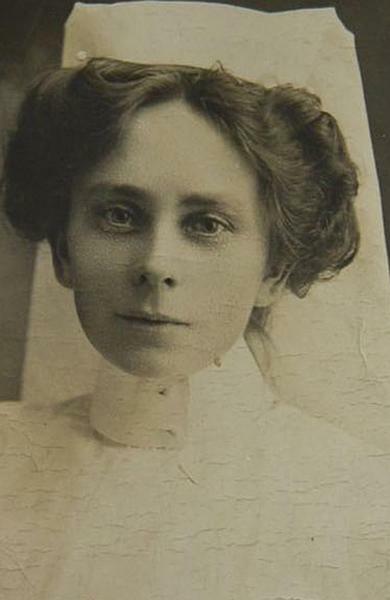 "The Register" of 25 March 1926 reports Anne had resigned from the position of Matron at the ANZAC Hostel in Glenelg and was accompanying a Mr LW Walker, an incapacitated ex-serviceman, on a trip to Colombo. "The Register" of 17 January 1928 reports Anne was training in New Zealand, "drawn by her interest in mothercraft work and the world fame of Sir Truby King's methods". 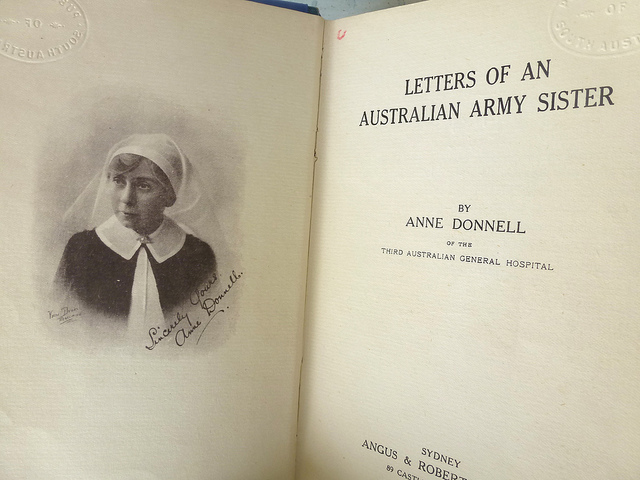 Anne published her letters and diaries in a book entitled "Letters of an Australian Army Sister". 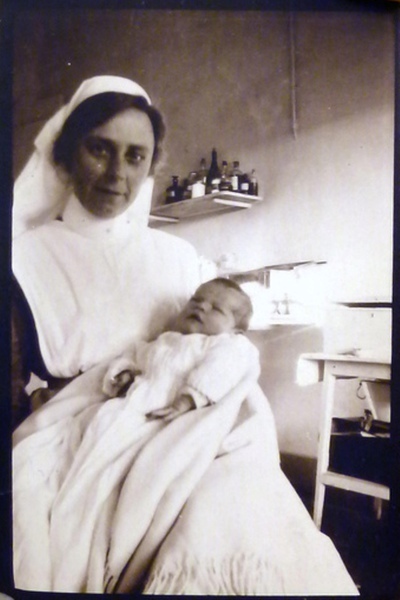 Anne Donnell ran the Goldfields Infant Welfare Centre in Kalgoorlie from 1930s onwards. She was a member of the Kalgoorlie RSL. Crematorium Rose Garden; Site S; Position 1. 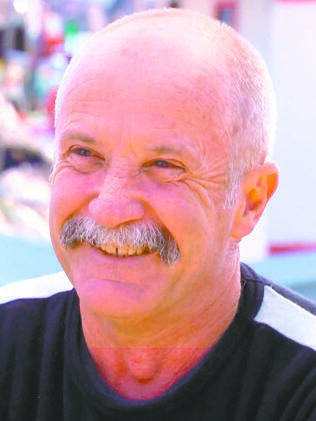 For Graeme Mitchell, grandson of Anne. Sourced and submitted by Julianne T Ryan. 3/3/2015. Lest we forget. Showing 4 of 39 images.